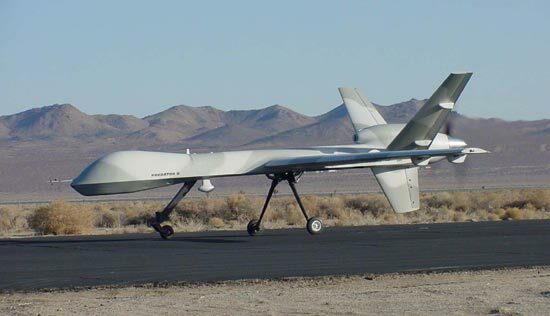 The RQ-1 is a reconnaissance UAV developed by the merican company General Atomics. 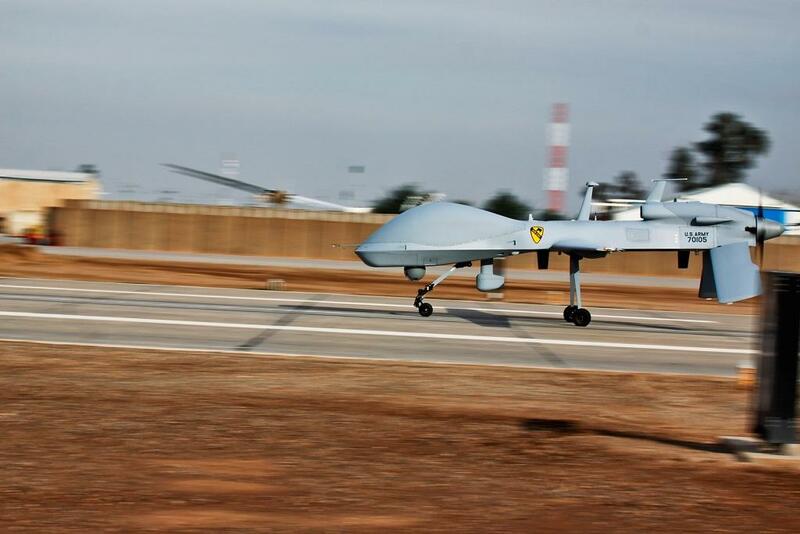 The MQ-1 is an armored variant which can be equipped with 4 AGM-114 Hellfire air-to-ground missiles. 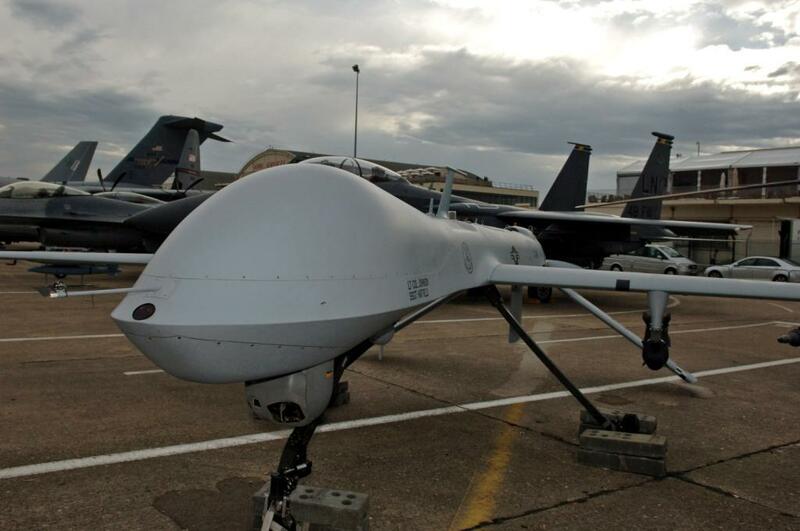 The MQ-1C is the newest MQ-1 version. The Gray Eagle has an endurance of more then 30 hours, a celing of about 10km and can be equipped with 5 Hellfire missiles. 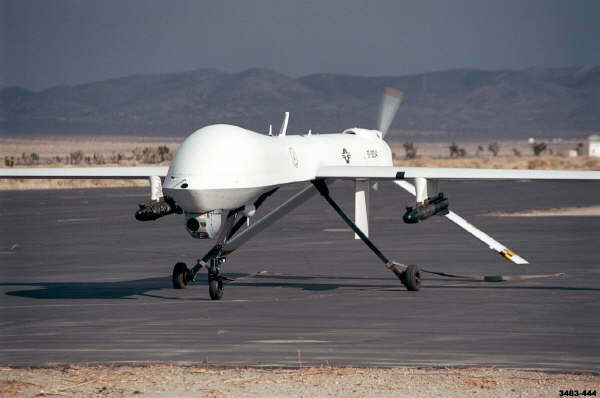 The MQ-1 can be armored with 4 Hellfire anti-tank missiles.